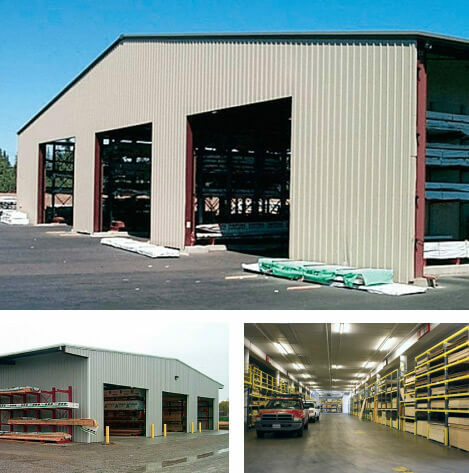 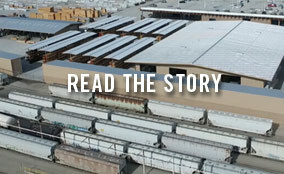 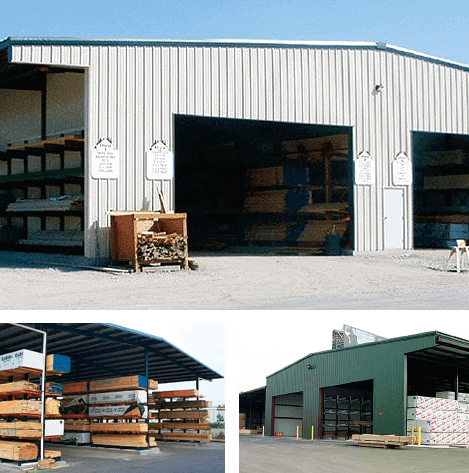 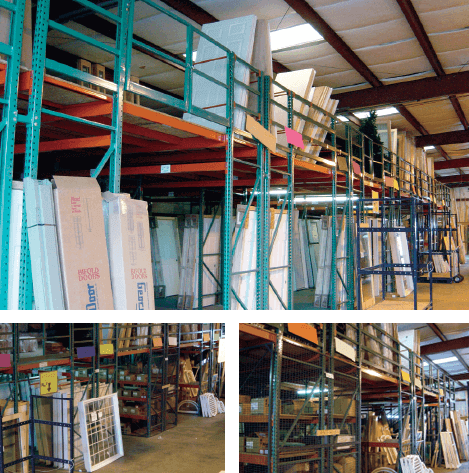 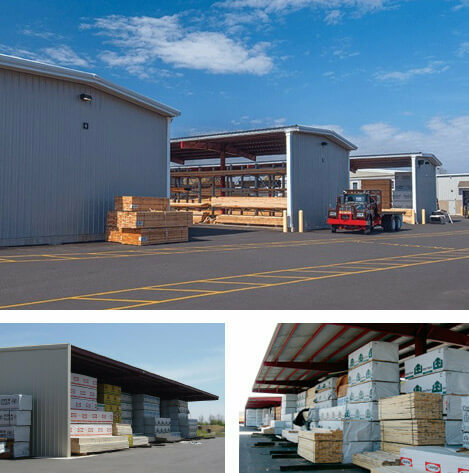 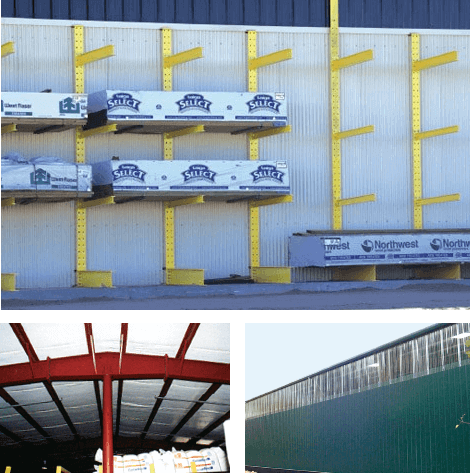 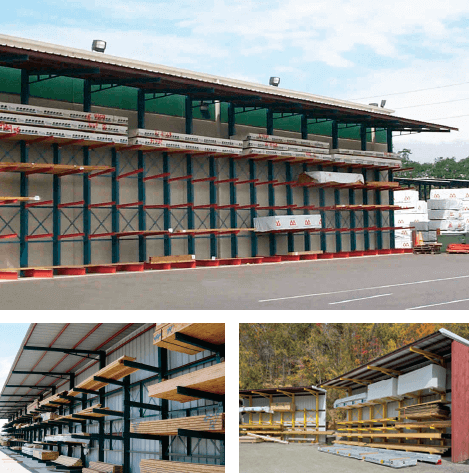 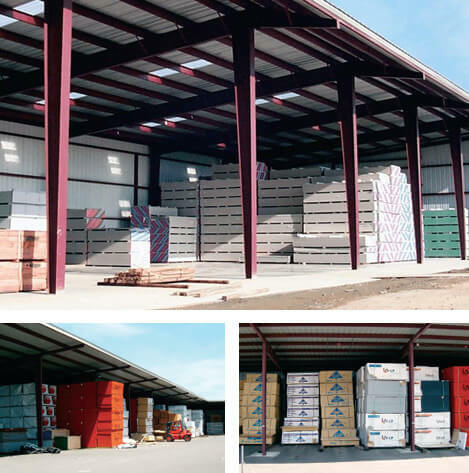 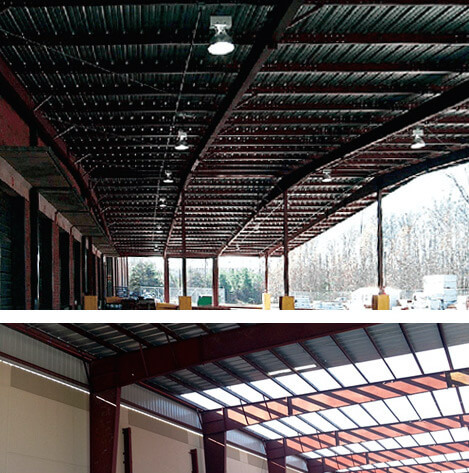 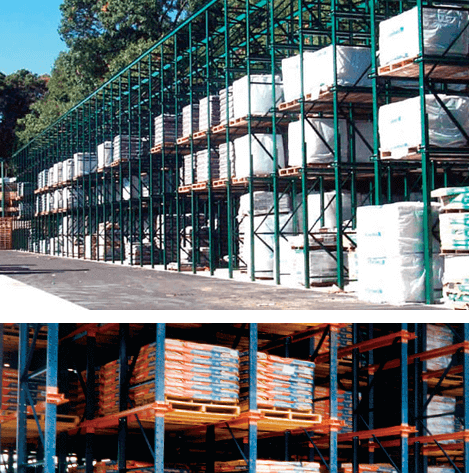 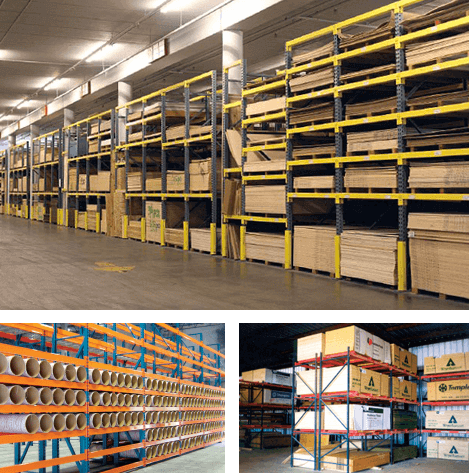 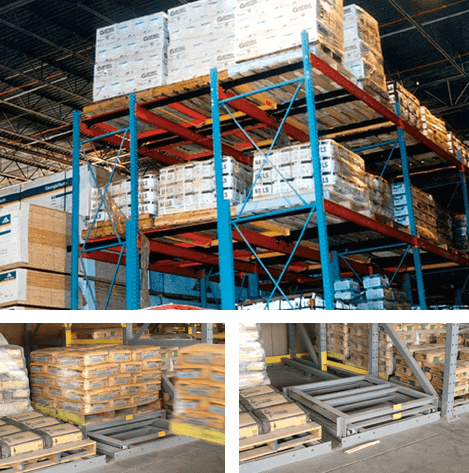 Sunbelt Rack’s umbrella sheds are bulk storage buildings with no sidewalls, supported by one center column line. 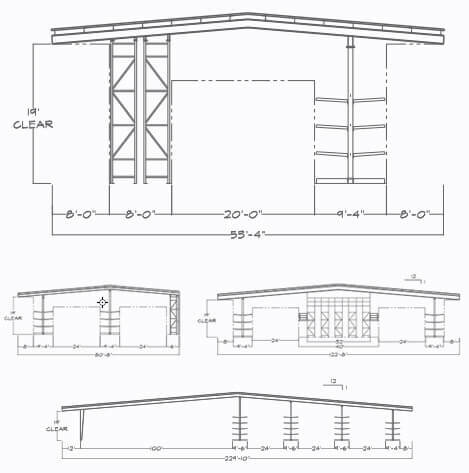 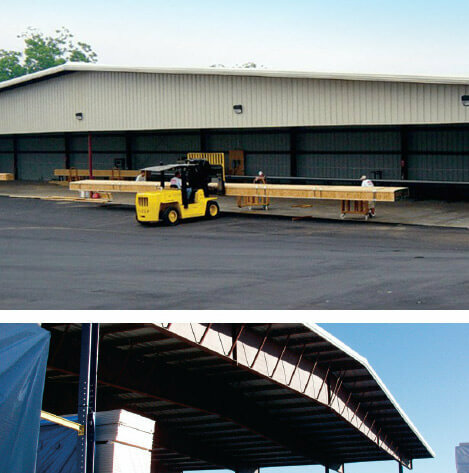 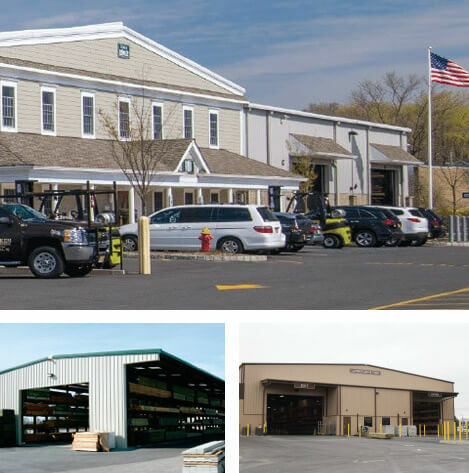 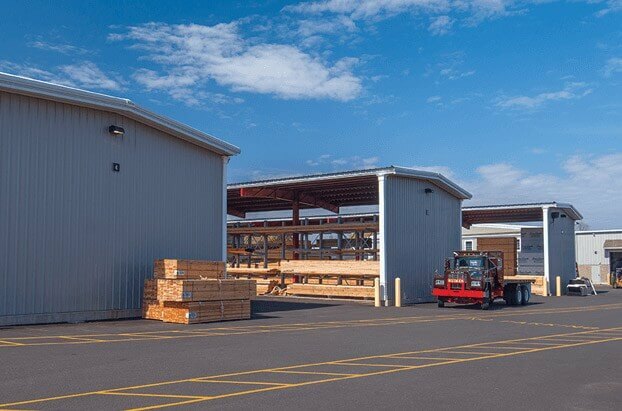 The roof gives bulk materials cover and shelter from the elements, while the lack of sidewalls allows material to be loaded and unloaded from both sides. 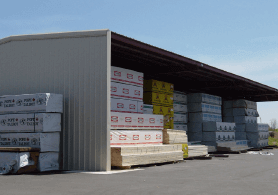 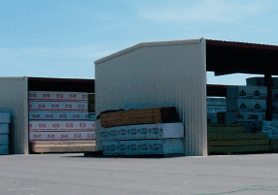 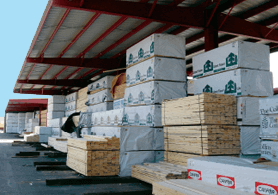 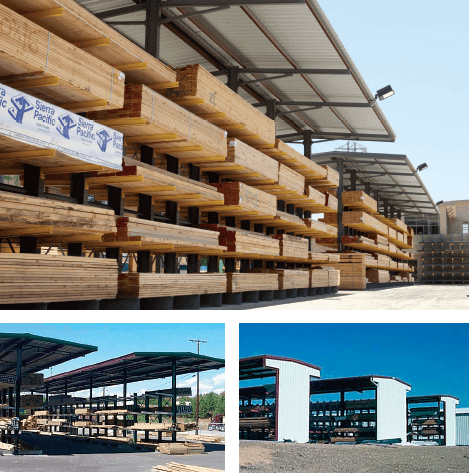 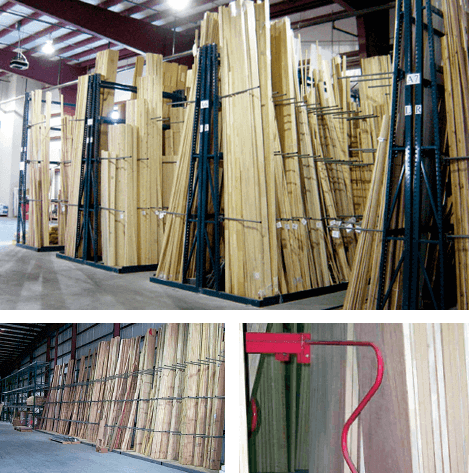 Sunbelt Rack’s umbrella sheds are ideal for storing dimensional lumber, studs and OSB. 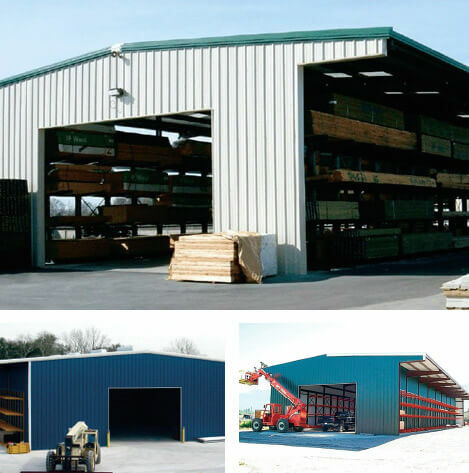 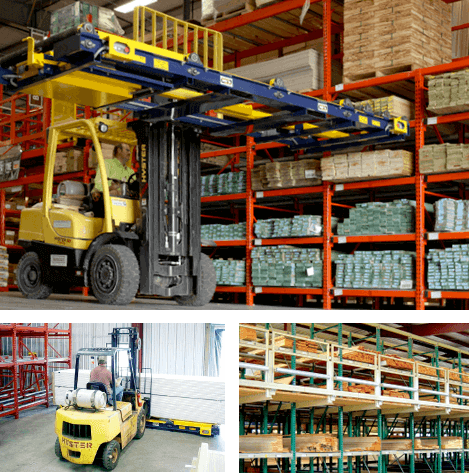 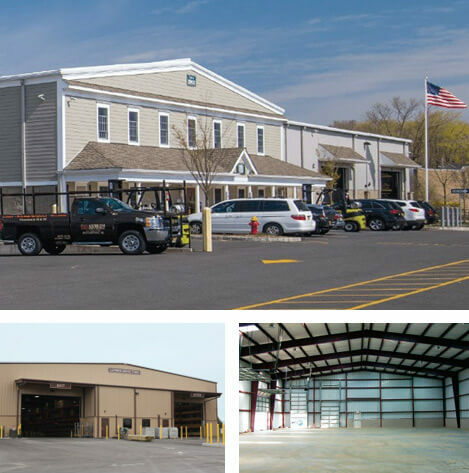 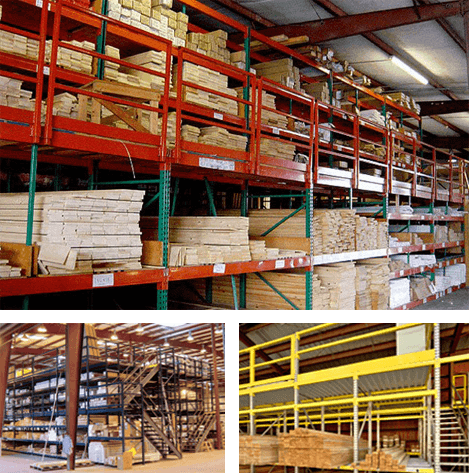 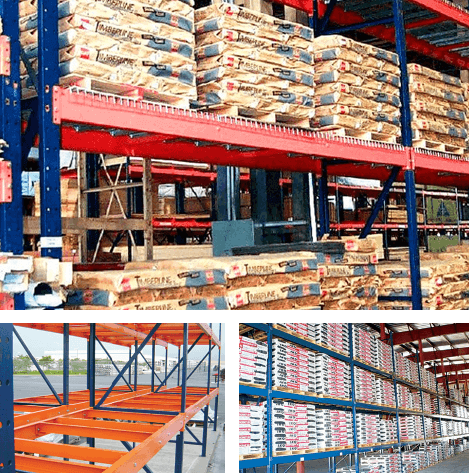 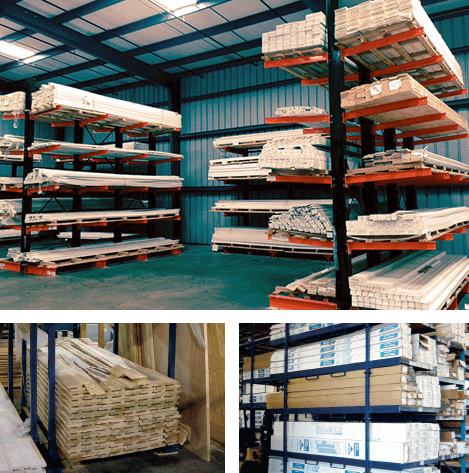 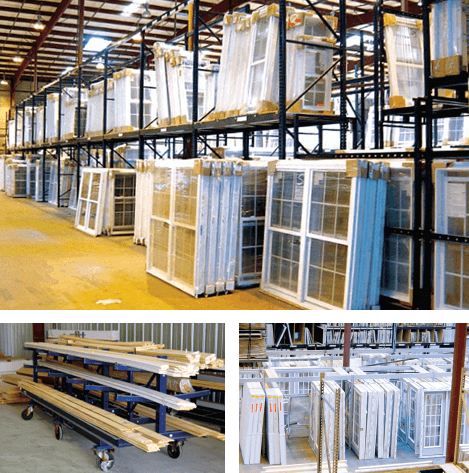 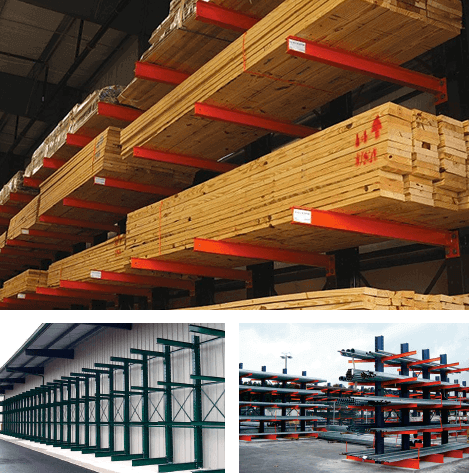 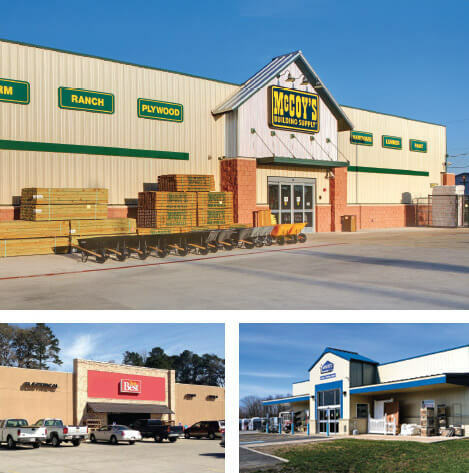 They are available in any size configuration, with either full slab or pier foundations.